You are at:Home»Lifestyle»Food & Drink»A De-Alcoholised Wine is Now Available in SA! 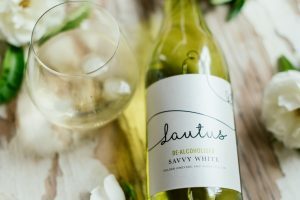 Wine lovers, meet Lautus Savvy White – South Africa’s first de-alcoholised wine offering a lighter side of life. This delicious wine is all about giving wine lovers a healthier alternative to their daily glass of wine without having to sacrifice taste or quality. With just 0.5% alcohol, Lautus Savvy White is crafted in the traditional way but with an extra step in the process to remove the alcohol. 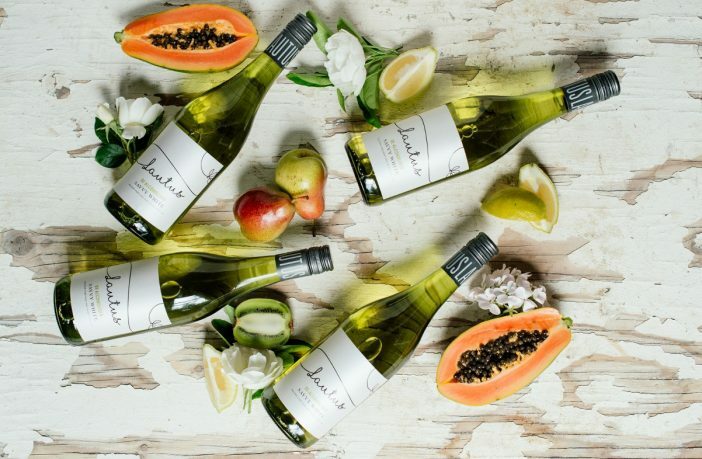 The crisp, fruity white wine offers up delicious tropical flavours and a big, robust finish, dispelling the notion that low alcohol drinks don’t really taste all that great… or anything like the real thing. While this wine might be big on flavour, it’s also really low on calories – 52kJ per 100ml to be exact. The low alcohol content of Lautus Savvy White makes it the perfect choice for those looking to cut back on their alcohol intake for whatever reason – whether you’re just trying to follow a healthier lifestyle or are the designated driver, Lautus has you covered. This good quality white wine with a fresh character is delicious on its own with lots of ice but is also the ideal companion to salads and lighter dishes featuring white meat like chicken or fish. Find Lautus Savvy White online here or shop a wide range of South African wines at great prices via PriceCheck.